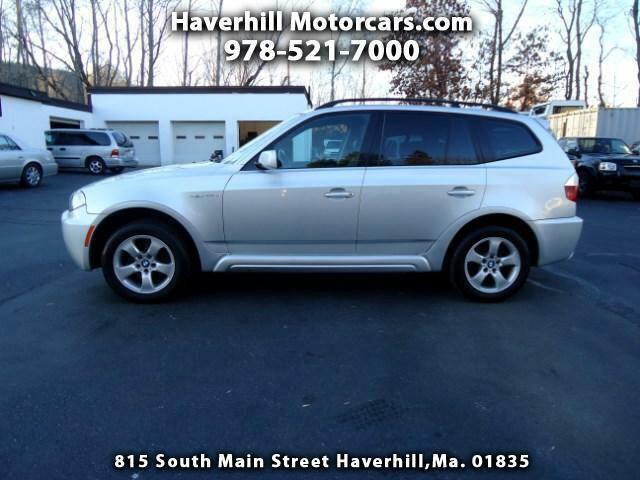 Used 2007 BMW X3 3.0si for Sale in Haverhill MA 01835 Haverhill Motorcars, Inc.
2007 BMW X3 with Sport package. Very clean, and it runs and drives out great!! THIS IS A MUST SEE! !